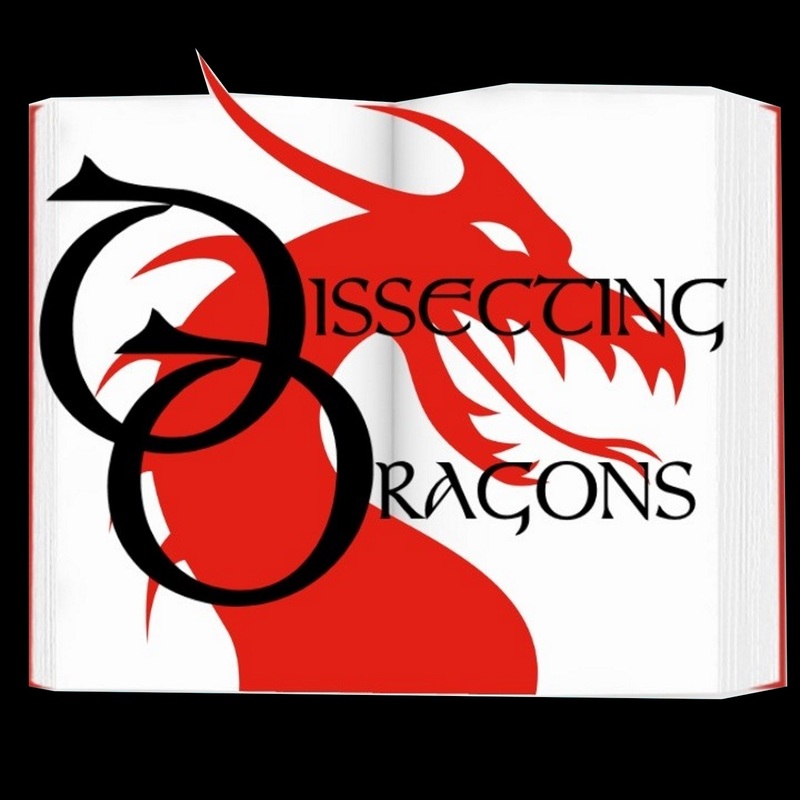 Dissecting Dragons: Episode 12: The Gender Bend - Does the Gender make the Story? Episode 12: The Gender Bend - Does the Gender make the Story? Up for dissection this week; just how intrinsic is character gender to a story in Speculative Fiction? Or to put it another way, if you swapped all the characters' genders, would you still have the same story? Taking 'Life and Death', Stephanie Meyer's reimagining of 'Twilight' as an example, SFF authors M.E.Vaughan and J.A.Ironside examine just how successful the story is with the genders switched before bravely applying the same thought experiment to their own works - 'The Sons of Thestian' and 'I Belong to the Earth.' The results are...intriguing. Spinning out even further, the pair look at swapping sexuality in their characters and just what aspects of a character influence the dynamics of character interaction, as well as how this impacts on the story as a whole. Also up for examination in this thought experiment Frank Herbert's Dune, Star Wars: Episode IV: A New Hope and Peter Pan.